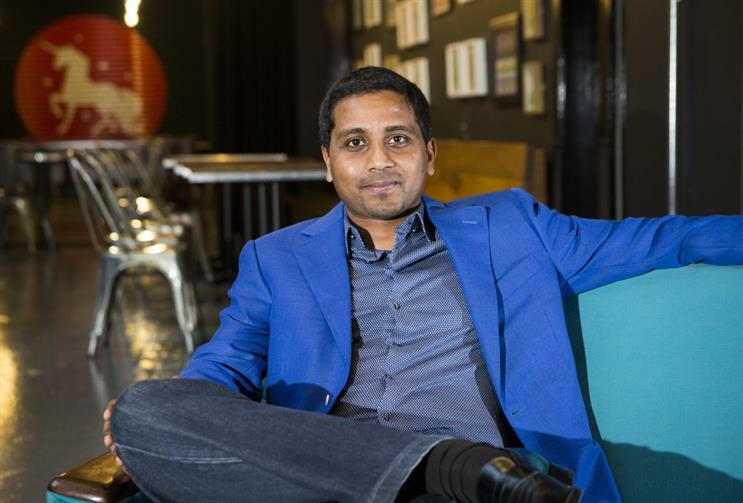 Nigel Vaz has been named as the global president of DigitasLBi, replacing Luke Taylor, the chief executive, who has decided to leave. Taylor is the second senior Briton to exit Publicis Groupe in weeks after Robert Senior stepped down as global chief executive of Saatchi & Saatchi. Vaz is already chief executive of Publicis Groupe’s data and consulting arm, Publicis.Sapient, in EMEA and APAC. He will add his global role overseeing DigitasLBi, which is one of three divisions in Publicis.Sapient, alongside SapientRazorfish and Sapient Consulting. Taylor has played an integral part over 22 years in building DigitasLBi into one of the world’s biggest digital ad agencies. He founded Oyster Partners in London in 1995 and stayed with the business as it became part of LBi, which he sold to Publicis Groupe for €416m (£358m) in 2012. Vaz, who ran SapientNitro in Europe before it was sold to Publicis Groupe for $3.7bn in 2015, praised Taylor but said he wanted to "sharpen the proposition" of Digitas LBi and "help marketers enable smarter data-oriented marketing". He said there was a risk that "we sometimes lose what’s your core purpose" and that "stopping certain things" just because you can do them "can be as important as what you do". Vaz added: "We’ve won a lot of big pitches against big [traditional] ad agencies but that’s not necessarily what we stand for." He expects DigitasLBi to work more closely with SapientRazorfish and Sapient Consulting as they are all part of a single "P&L" but he dismissed suggestions that could dilute the strength of each of the agency brands. "If anything it will sharpen the proposition, rather than dilute it," he said. "What it allows us is to leverage all the heritage [of Digitas LBi] but also be clear about what bits of the business we want to focus on." Taylor had been planning to depart for some time and he has been "really helpful during the process" of transition, according to Vaz. Taylor said in a statement: "It has been a privilege to lead DigitasLBi for the past three years. It is a company rich in extraordinary talent. I know that under Nigel's leadership DigitasLBi will truly prosper and continue to nurture some of the best minds in our industry." Taylor could not be reached for further comment. Maurice Lévy, chairman and chief executive of Publicis Groupe, said: "I thank Luke warmly for his contributions to our development. He has helped grow our business and innovate in new areas, and I wish him success in his future endeavours." Vaz will report to Alan Wexler and Chip Register who were recently named co-chief executives of Publicis.Sapient. The job changes come as Arthur Sadoun prepares to take over from Lévy in June, following confirmation last week that Sadoun was replacing him as chairman and chief executive.